If you like the blues or country music, chances are you appreciate the harmonica and how it adds flavor to the music. You can learn to play the harmonica and take it with you anywhere to entertain yourself or others. Let Mitch Grainger show you the basics in getting started with the harmonica. Are you just getting started or are you an expert? 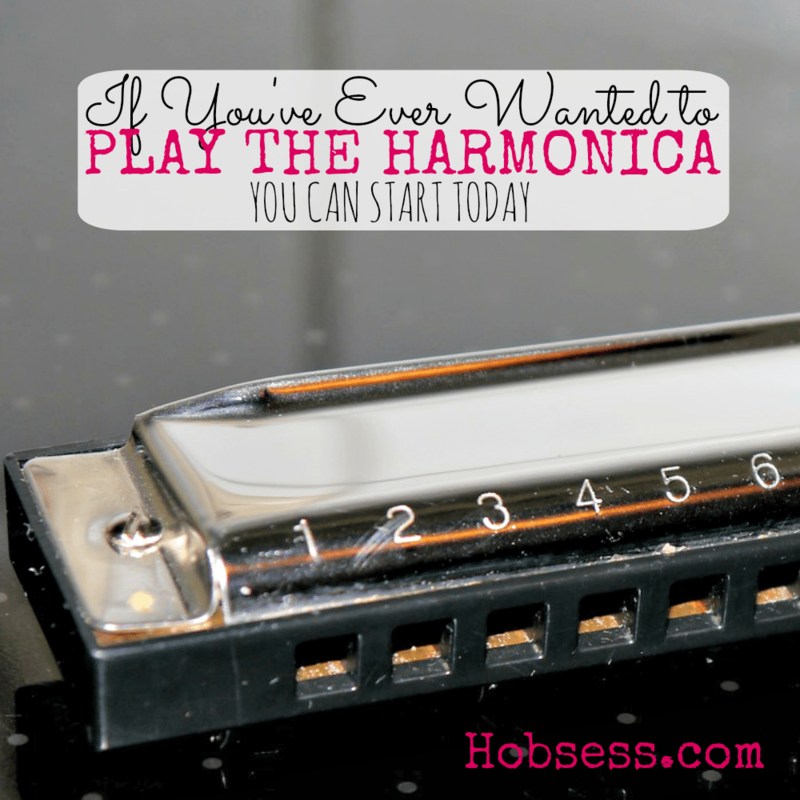 Get involved with others who share your interest and/or passion in playing the harmonica. Join the Society for the Preservation & Advancement of the Harmonica! Go to this Harmonica Board, click “Follow Board” and then help us make this the best board on Pinterest! Follow Hobsess (Rev Crouse)’s board Harmonica (MUSIC) on Pinterest.